This double-layer, transparent sealing system is meant to strengthen - at reduced initial costs – rougher cement bound subfloors and make them dustfree. Bolidtop Sealer ADS is resistant to the most usual loads. 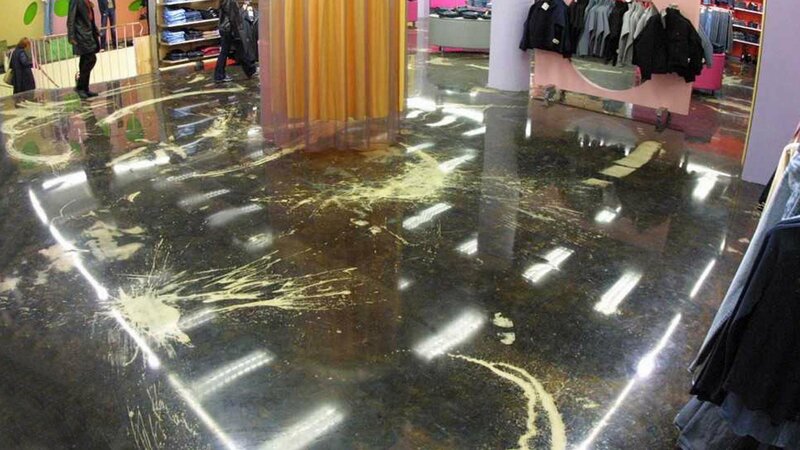 Bolidtop Sealer ADS is resistant to the most usual chemicals and cleaning products. No electrical properties have been specified for Bolidtop Sealer ADS.